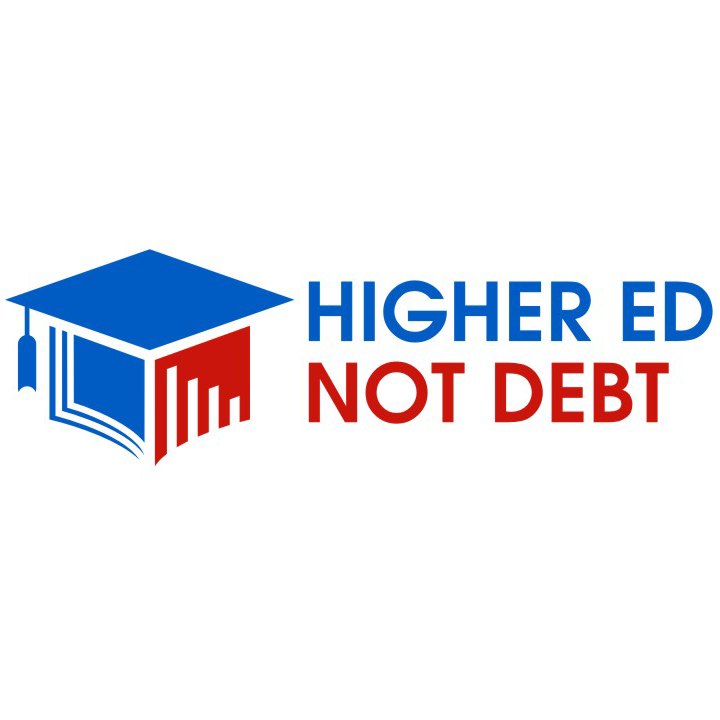 On March 12, 2018, Secretary Betsy DeVos’ Department of Education formally released a memo containing its legal-interpretation on the ability of states to regulate or litigate against student loan companies. While not legally-enforceable, under this new directive, the Department would declare that states do not have the authority to regulate federal student loan servicers, and that only the federal government has the right to do so. This move by the Department is not surprising, given Secretary DeVos’ family connections to debt collection, let alone her proclivity to work against students’ interests while rationalizing those actions as helpful. But the only people she helps by arguing against states’ right to enact consumer protections – the kind seen in a “Student Loan Borrower’s Bill of Rights” – is only helping student loan companies make profit off of borrowers through deceptive and exploitative practices. One of the first actions Secretary DeVos took after being narrowly confirmed as Secretary was rolling back key regulations that protected borrowers with federal student loans. DeVos rescinded basic requirements for customer service and loan management that protected the rights of borrowers. In light of these actions, multiple states have stepped up to ensure that large student loan companies like Navient, NelNet, Great Lakes, and others do right by federal loan borrowers. The consequence of this new directive on the fight to protect student loan borrowers is that the county’s largest financial companies and their lobbyists will attempt to use DeVos’s legal opinion confuse state leaders considering these consumer protections. However, states are empowered under current law protect consumers in order prevent the kind of financial practices by private firms that led to the 2009 Recession. Full statements accessible via hyperlinks where available.